Whiskey & Beer 4-Course Dinner! 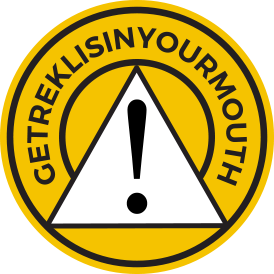 Join Whiskey Enthusiast Nigel Manley, Brewer Ian and Chef Cole for a decadent special night out at Rek'-lis! 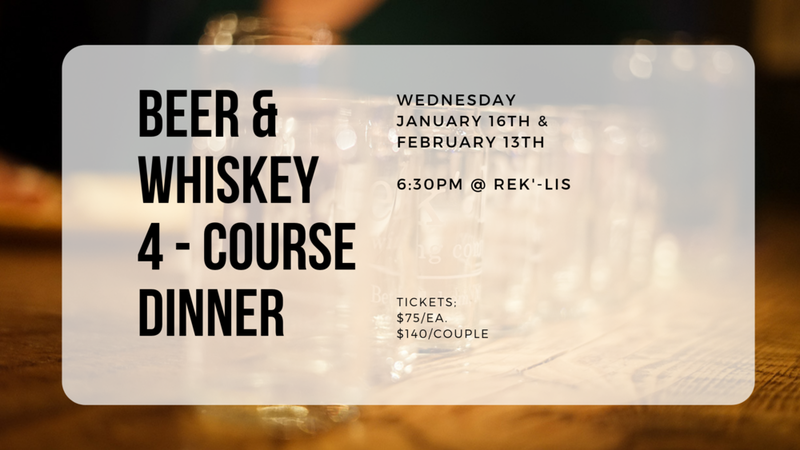 Enjoy a 4-course meal paired with Whiskey and Beer on February 13th! *Please note, 25 tickets will be available.